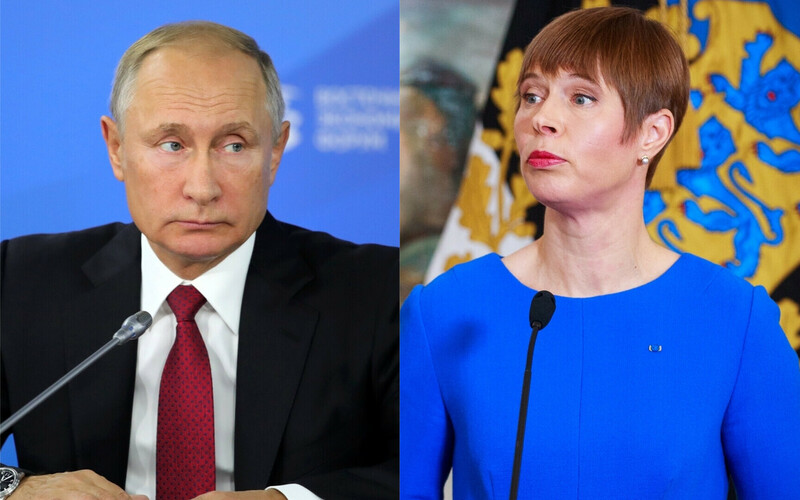 Russian President Vladimir Putin will meet with President Kersti Kaljulaid, who will be on a working visit to Moscow, on Thursday, the press service of the Kremlin confirmed in a statement on Wednesday. 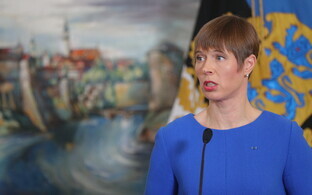 "The talks are expected to address the current state and prospects of bilateral relations in the trade-economic and cultural-humanitarian spheres, as well as issues related to maintaining stability and security in the Baltic region," the statement read. 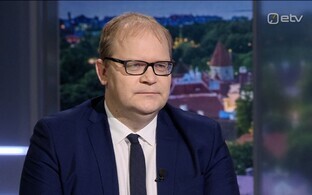 The most recent visit by a President of the Republic to Russia was paid by President Toomas Hendrik Ilves, who in 2011 visited St. Petersburg for the re-consecration of St. John's Church. 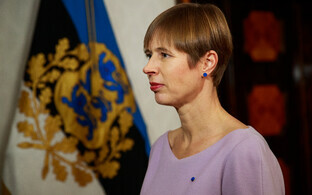 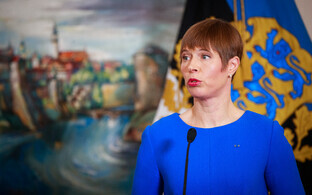 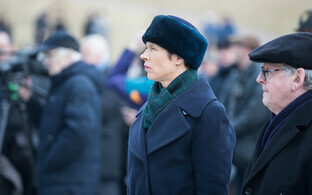 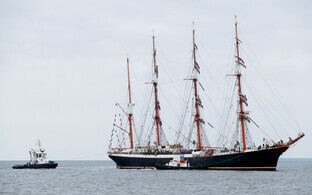 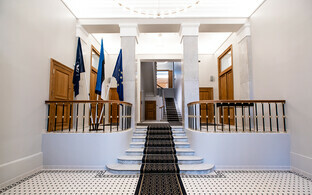 Ms Kaljulaid will travel to Moscow on 18 April to open the renovated Estonian Embassy building.